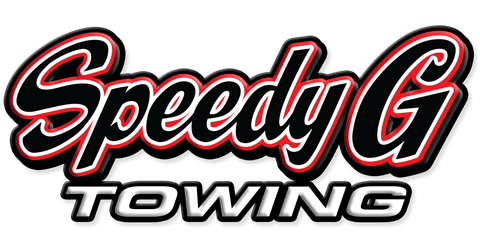 At Speedy G, we have the right tools for each job. We know that some of you need to tow your vehicle where there is low clearance, such as an outdoor or indoor parking garage, or into a warehouse loading dock. Our flatbed tow trucks are built for such situations. 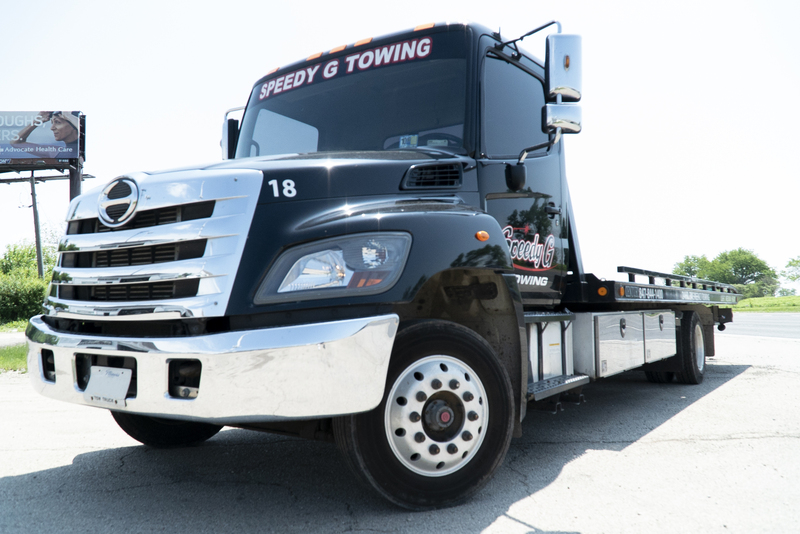 Low clearance towing is especially helpful to our business clients who own or manage a parking lot with abandoned or stored cars that need to be removed. Read more about our Private Property Towing Services. Our self loaders are able to get into low clearance parking garages, indoor parking lots and tight spaces in parking lots.